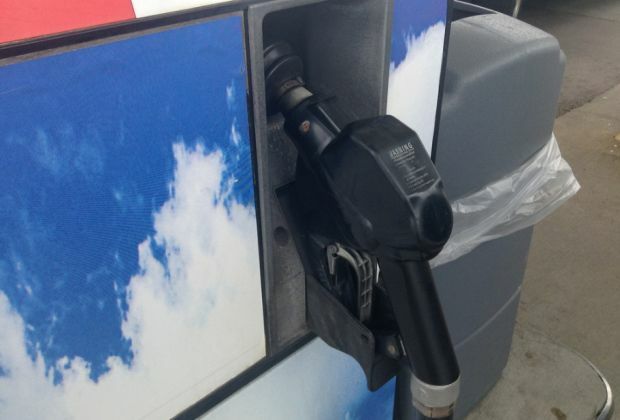 Gas prices in the Susquehanna Valley are up by a penny this week to $2.806 per gallon this week according to AAA East Central’s Gas Price Report. In the Mid-Atlantic and Northeast region, every state is paying more on the week. Pennsylvania ($2.80) touts some of the most expensive prices in the region and could trend closer to the $3/gallon mark this spring.